In this episode, I interview Gala Gill, a Marketing Consultant based in Poland. 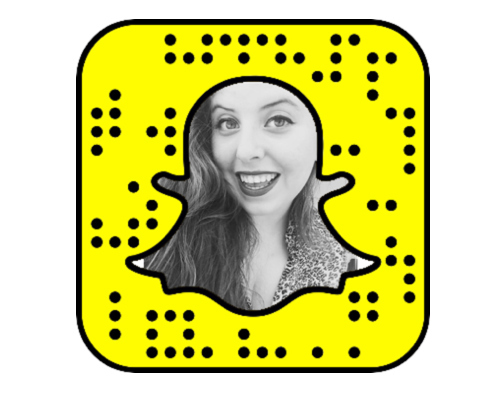 I first discovered Gala via Snapchat and was immediately taken by her use of it to deliver digital marketing news and advice. Gala uses Snapchat like a pro, and I wanted to draw that knowledge from her and deliver it to you. Listen up for advice on being a Snapchat user people want to watch, Snapchat marketing and much more! Listen in iTunes or via the SoundCloud player below! Scroll down for show notes! 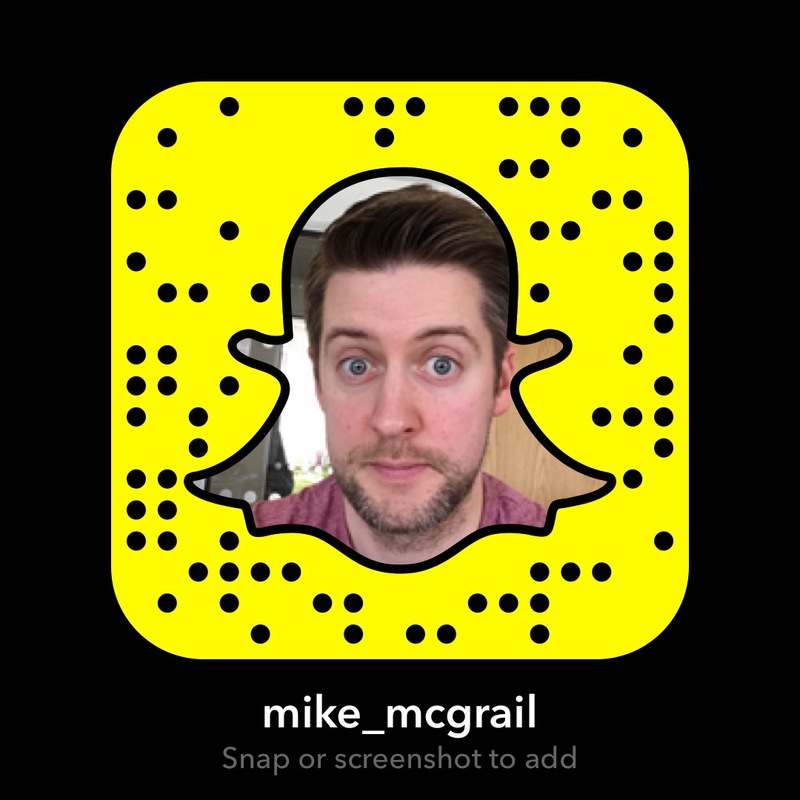 When it comes to working out how best to use Snapchat, make sure you spend a lot of time watching others and learning – this applies to personal and business use. It’s hard to define what you should be talking about in you snaps as you’ll likely end up with a really diverse audience. It can take a good while to build a Snapchat audience – in Gala’s case, four months, and that rings true with my experience too. Tips for great snaps – don’t snap too often! Add emojis and text that add to your message. There’s a lot more in the podcast, so listen! Well of course, she’s galagil on Snapchat, or add with this snapcode. Check her on Twitter too! 1 – Tell a friend! 2 – Leave a review on iTunes – guide to doing that here. If you’re listening to it on Soundcloud etc, then please like it, share it etc! Want to learn about growth marketing? Listen to my interview with Morgan Brown here! Want some marketing tips and quips from me?